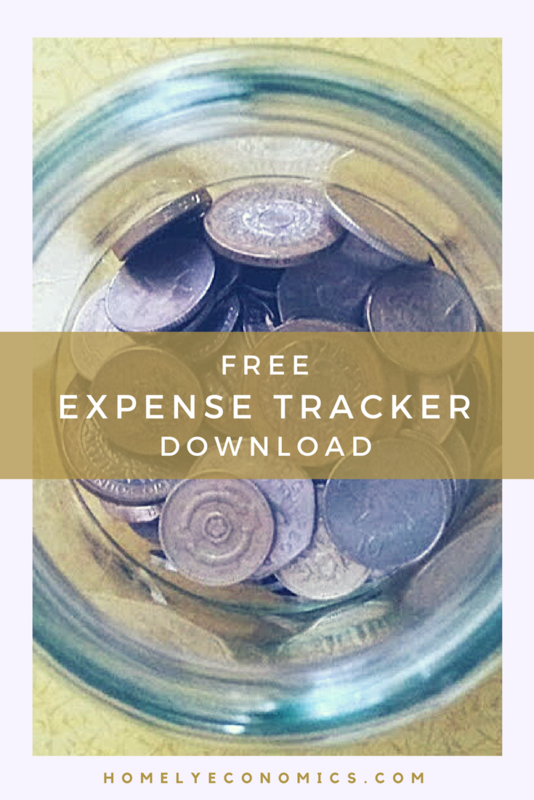 Saving money can be tough, so I chart our own savings on the blog for a few different reasons: first, to demonstrate what sort of easy money-saving and money-making hacks there are to be tried, and second, to keep me focused on being careful with my own money. 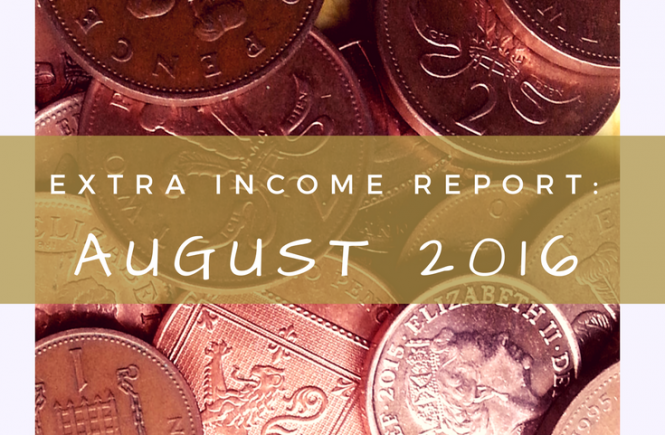 Eventually I no longer liked the sound of “extra income report”, because it seemed to focus too much on the money-making aspect, without enough of the thrift, which is what this blog is mostly about. So with that in mind I’m restyling this as “A Penny Saved”, which is, of course, still a penny earned! 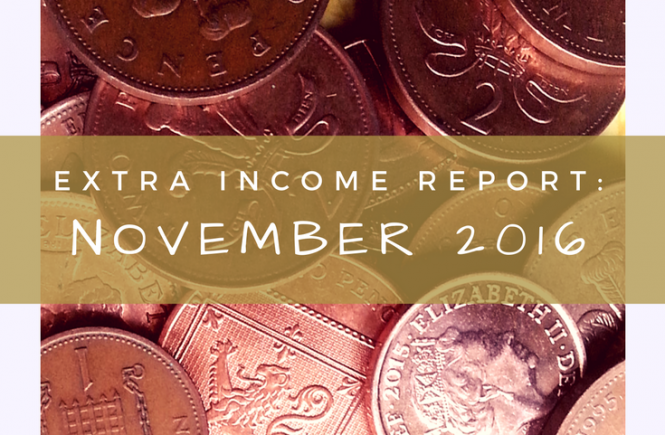 This will chart the passive income, cheeky wins and extras that we generate each month thanks to a few years of frugal habits and a bargain-spotting eye. Hopefully it’ll help someone else to save more or make more if they need to. What have we managed to save and make in the first month of 2019? 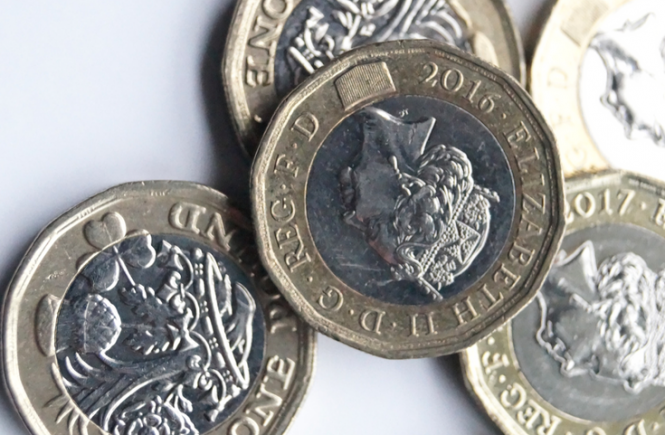 Well, prepare to have your socks knocked off – it’s the whopping sum of £8.81! 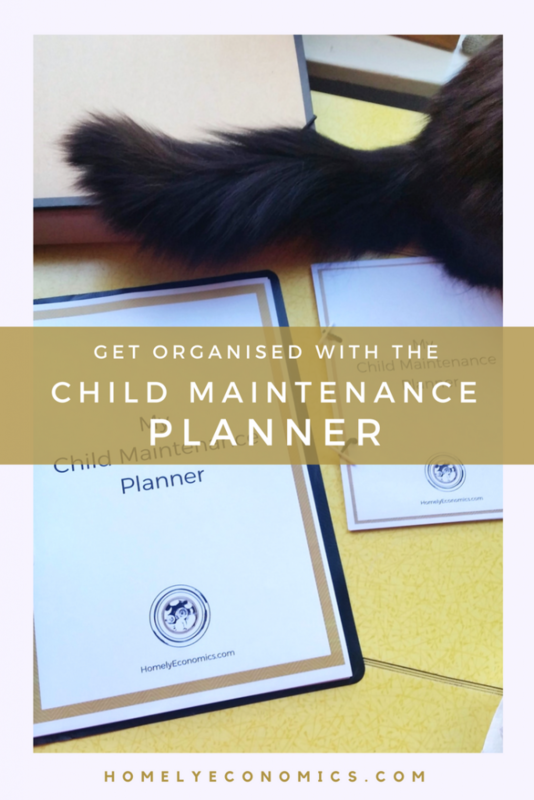 Honestly, when I started writing this up I put it off for a week because I was convinced I must have forgotten something or blacked out about half of the month. But no, this is what it is. 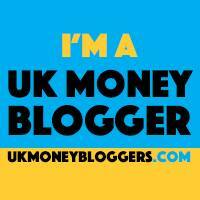 In January I did work hard, but mostly on my blogs… and I don’t include my blogs’ income here any more. So whilst my years of hard work is finally paying off, I won’t be telling you about that! Instead, I’ll just tell you what we did do, and what went wrong (because something did go wrong). Our £8.81 was entirely made up of interest on current accounts. We expect to get a certain amount every month just from letting our savings grow, but this month we got less, because… I slipped up. 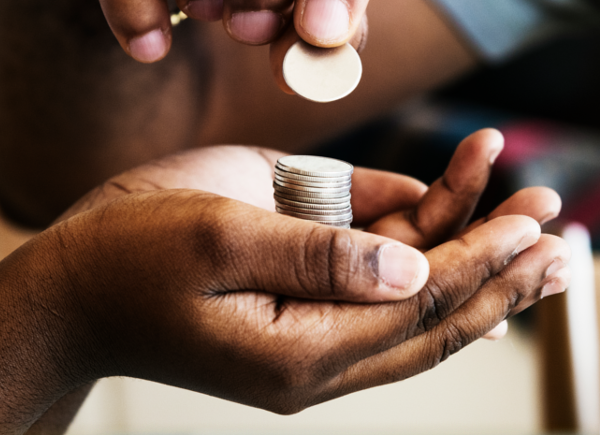 If you have several bank accounts, you can simply move money around to qualify for the minimum monthly pay-ins, and collect the account’s benefits – whether a fixed bonus, like £2 from Halifax, or a percentage of your savings. In December, I didn’t move enough money around through half of our accounts so the interest earned on them was a big fat £0 each. Basically, for a few minutes’ worth of work, I could have had enough to pay for lunch. It’s not a huge amount, but here’s the thing – it’s not all about the huge amounts. 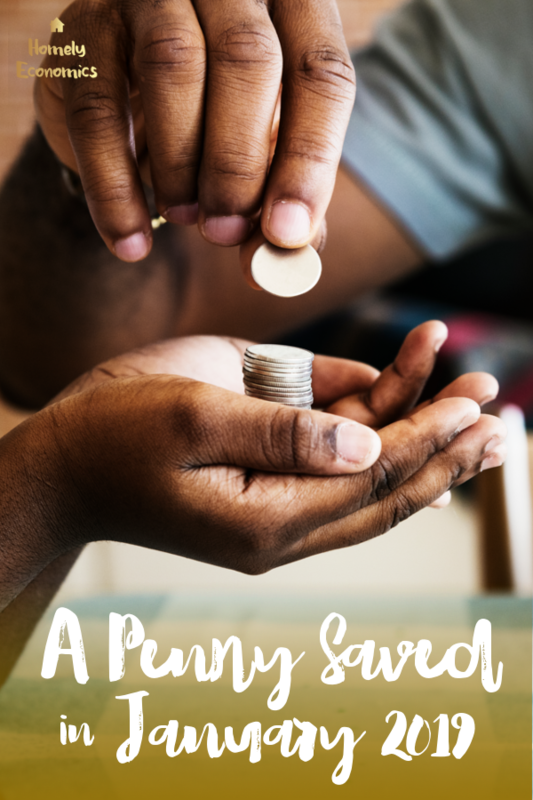 A penny saved is a penny earned, and that penny can earn interest. 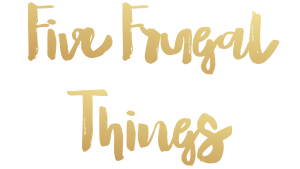 The small things add up, and just as important as a monetary figure, they add up to an overall thrifty mindset. But wait – there will be more! January wasn’t a washout for saving money – we earned cashback, but just didn’t have any paid out to our bank account. So next time, there will be a heck of a lot more to report! Check out what we did the month before, and if you’re curious, see how we did for the whole of 2018.